20) Support Bluetooth, phonebook function 21) Support backlight control,Logo select, UI picture select. 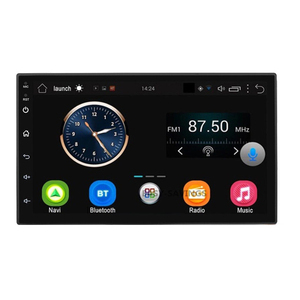 *GPS satellite navigation system. Any inquiry or question, please contact to me by Email, Skype, Phone or others. 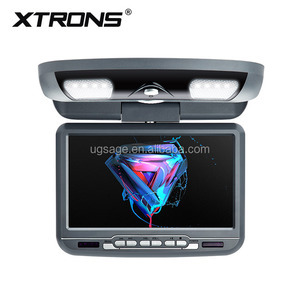 car armrest DVD player with 8.5 inch monitor/FM/USB/SD/speaker CAD-8550 Specification: Functions and features (1) 8.5&rsquo;&rsquo; brand-new 16:9 LCD panel (2) DVD/VCD/CD/MP3/MP4/SVCD/JPEG/Kodak/CD-RW files playback, electronic anti-shock mechanism (3) FM Transmitter, AV inputs/outputs (4) Built in speakers, Multi-language OSD (5) Support USB port and SD card reader (6) 360 degree swiveling, distance adjustable between two poles, suitable for all kinds of central arm rest of the car (7) The height of the poles is adjustable (350-550cm), meet all the passengers&rsquo; view request (8) Full function remote control (9) Installed at the central armrest of the car. 3. tall profile console allows for easy access to all features. 5. easilyt installs with four nounting screws (provided) 6. solid ABS construction is durable and easy to clean. Q : What is our Strength9 With 15 years experiences in this field, we are a professional supplier of the well-know customers A : Our facilities conform to the standard audit requirement and our products meet the certification terms from different countries and areas. 20) Support Bluetooth, phonebook function 21) Support backlight control,Logo select, UI picture select. Packaging & Shipping Packing: 1pcs in one box, 4pcs in one carton box. Any inquiry or question, please contact to me by Email, Skype, Phone or others. 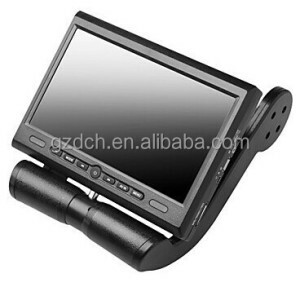 Alibaba.com offers 52 car central armrest dvd player products. About 75% of these are car video, 23% are other interior accessories, and 1% are home dvd & vcd player. 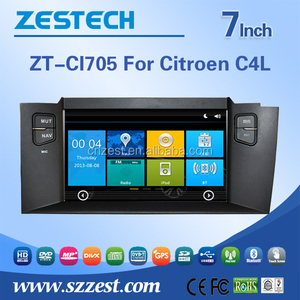 A wide variety of car central armrest dvd player options are available to you, such as paid samples, free samples. 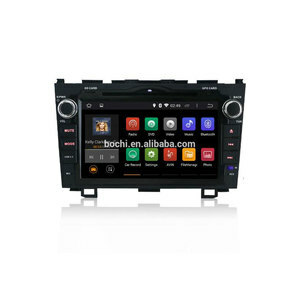 There are 52 car central armrest dvd player suppliers, mainly located in Asia. 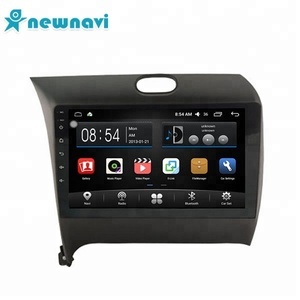 The top supplying country is China (Mainland), which supply 100% of car central armrest dvd player respectively. 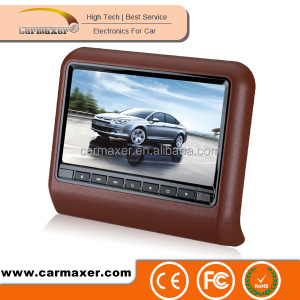 Car central armrest dvd player products are most popular in North America, Domestic Market, and South America.